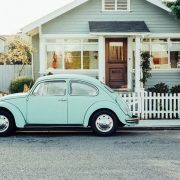 Locksmith Canberra Service? 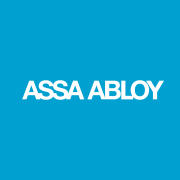 Leave Us A Review! 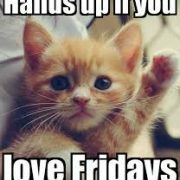 Loved Our Service? Leave Us A Review! 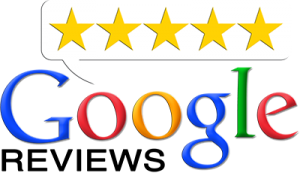 Don’t just take our word for it, check out our Google Reviews! 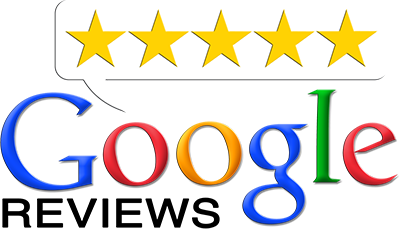 If you have recently used our services, please take the few seconds to leave us a Google review! Not only does it help us continue to provide a first-rate service by being accessible to others, but all reviews are real customers with real feedback. 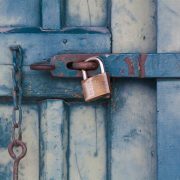 http://www.outandaboutlocksmiths.com.au/wp-content/uploads/2016/09/JJW-Brick.com-Google-Reviews-1.png 234 400 pippa http://www.outandaboutlocksmiths.com.au/wp-content/uploads/2016/04/247-locksmith-canberra1-300x139.jpg pippa2018-06-12 12:16:582018-06-12 12:17:31Locksmith Canberra Service? Leave Us A Review! 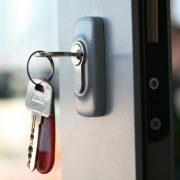 Not Just Doors - What Else Can a Locksmith Do? 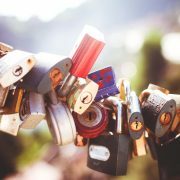 How does a Pin Tumbler Lock work? 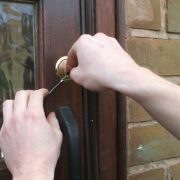 Where Are Our Locksmith Services Located? 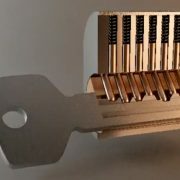 How Unique Is Your Lock and Key?